You’re an accountant, lawyer, procurement or IT professional. Most professionals when introducing themselves lead with their job title. Take accountancy which is my professional. 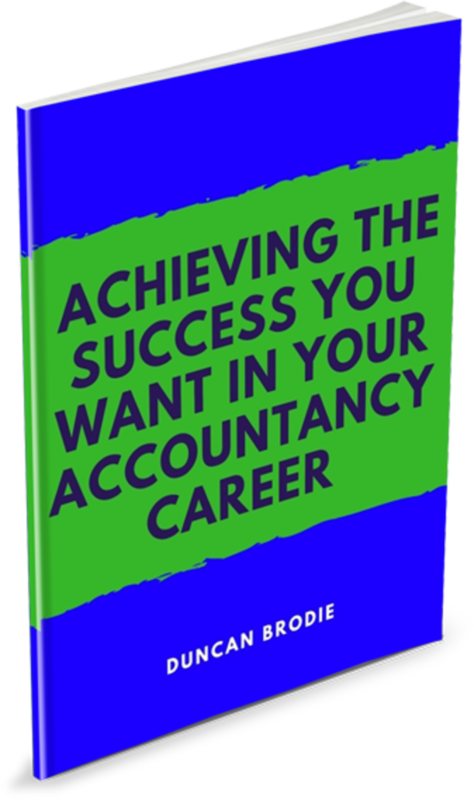 Trouble is there are different accountancy bodies. Each of the accounting bodies tends to major on one aspect of accounting. Some work in accounting practices. Some work in industry or commerce. Some work in the public or not for profit sectors. Roles vary considerably with a lot of specialisation. Of course every one in every profession have skills, experience, knowledge and qualities that are unique to them. When you are looking to move jobs or take the next step up the career ladder, you need to understand what makes you unique. What sets you apart from others in your professional field? Chances are if you are like many you possibly have never considered this. Job boards and the internet have made it easy to apply for jobs. The danger is that you put quantity ahead of quality. Knowing what sets you apart will help you apply for fewer but at the same time more relevant roles for you. Whether you are looking for a new job or even get a promotion within your organisation you are going to have to market yourself effectively. Knowing what sets you apart will help you better market yourself in print and in person. A job interview is a type of pitch. A discussion with a recruiter is a type of pitch. The better you know what sets you apart the better you are going to do at selling yourself to those who are in a decision making capacity about hiring or representing you.